Review of Prayers of reflection from last Sunday! 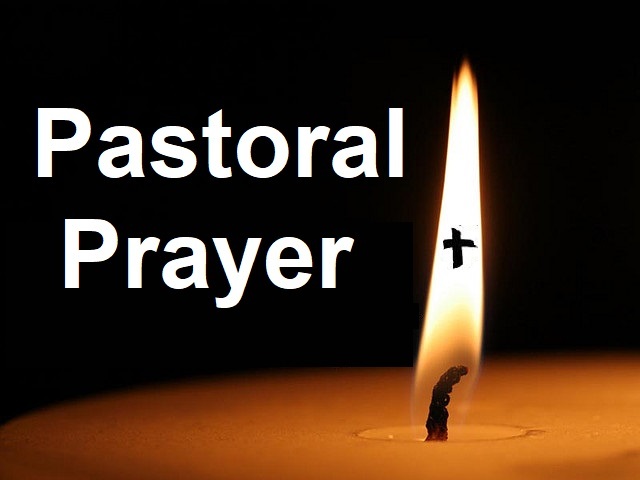 1st Prayer is a Pastoral Prayer , followed by a sung Lord’s Prayer ! 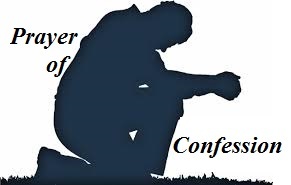 2nd prayer is of Adoration and Confession, followed by Assurance of Forgiveness! Pastoral prayer was lead by Rev. Jacqui Foxall , followed by the Lord’s prayer! 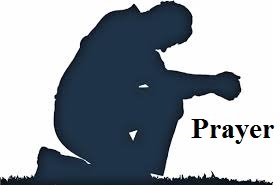 Pastoral Prayer on the this 2nd Sunday after the Epiphany, January 20, 2019, followed by a sung Lord’s Prayer! Epiphany Prayer: Last Sunday’s Pastoral prayer lead by Rev. Jacqui Foxall is an Epiphany prayer , followed by a sung Lord’s Prayer! Prayer of Adoration & Confession: Last Sunday’s worship Service Prayer of Adoration, followed by a congregation prayer of confession! Rev. 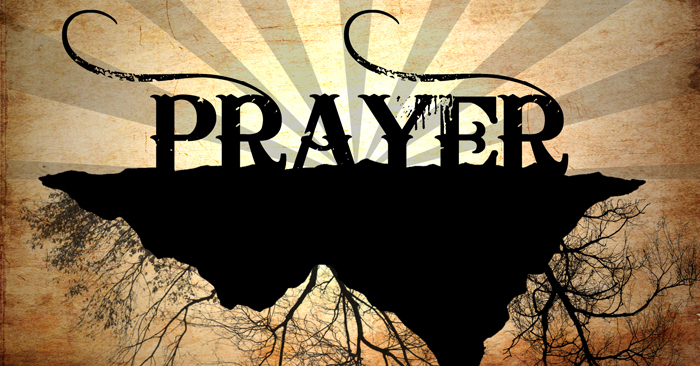 Jan’s prayer for the people is a repeat prayer by Bill Graham from 2008! Rev. Jacqui leads this past Christmas eve Pastoral Prayer!!! This past Christmas eve prayer of Adoration & Confession was lead by Rev. Jacqui Foxall!